Ellis, Justin. "After the archive came down: The New Yorker’s revamped paywall is driving new readers and subscribers." Nieman Journalism Lab. Nieman Foundation for Journalism at Harvard, 11 Mar. 2015. Web. 18 Apr. 2019. Ellis, Justin. 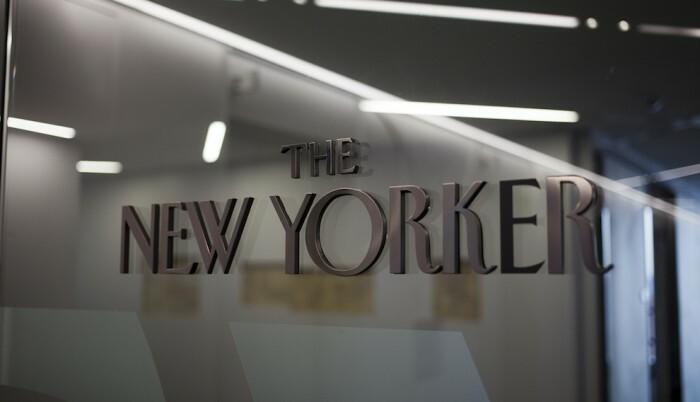 "After the archive came down: The New Yorker’s revamped paywall is driving new readers and subscribers." Nieman Journalism Lab. Last modified March 11, 2015. Accessed April 18, 2019. https://www.niemanlab.org/2015/03/after-the-archive-came-down-the-new-yorkers-revamped-paywall-is-driving-new-readers-and-subscribers/.